Slattery is actively involved in the property, construction & infrastructure industries through membership of relevant associations, committee representation and industry social events. Ivy Halstead, Director is a key member of the Mentoring & Education Committee for the National Association of Women in Construction (NAWIC) and involved with the implementation of the Executive Leadership Series. 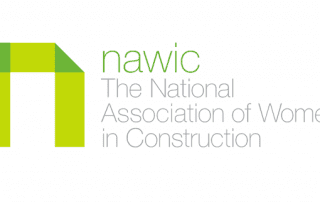 NAWIC champions an equitable construction industry where women fully participate.